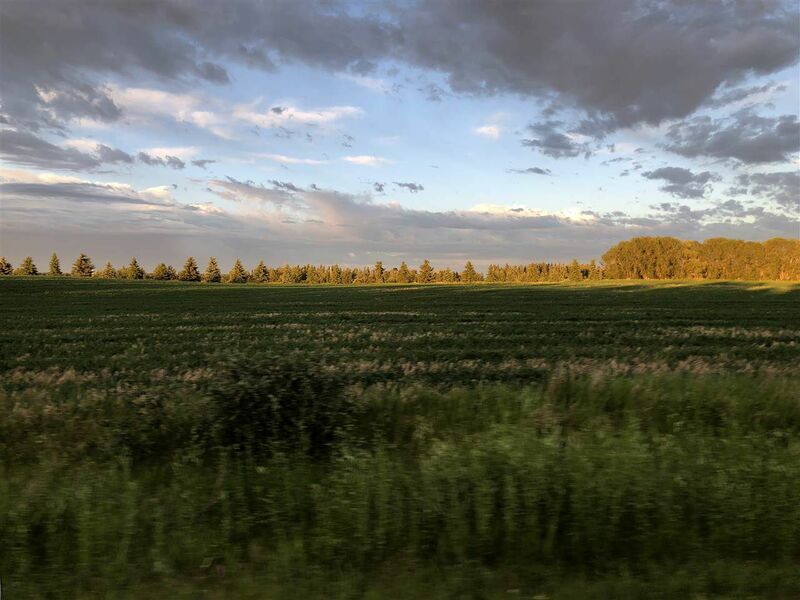 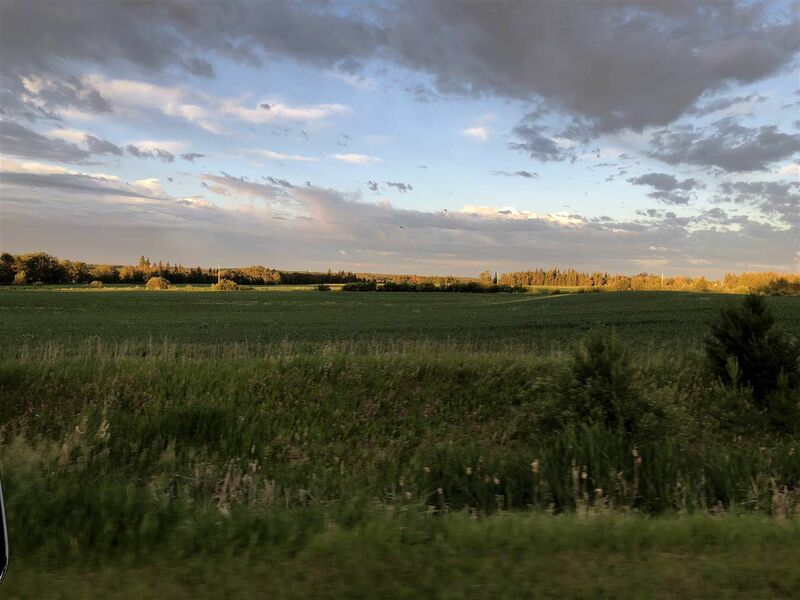 Fantastic location to invest in land. Just off highway 2A between Millet & Wetaskiwin. 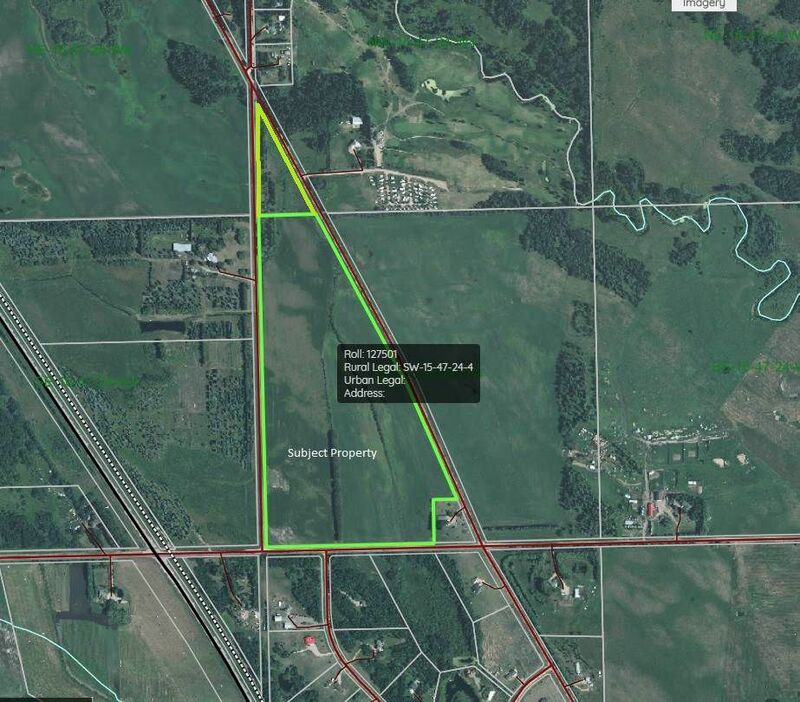 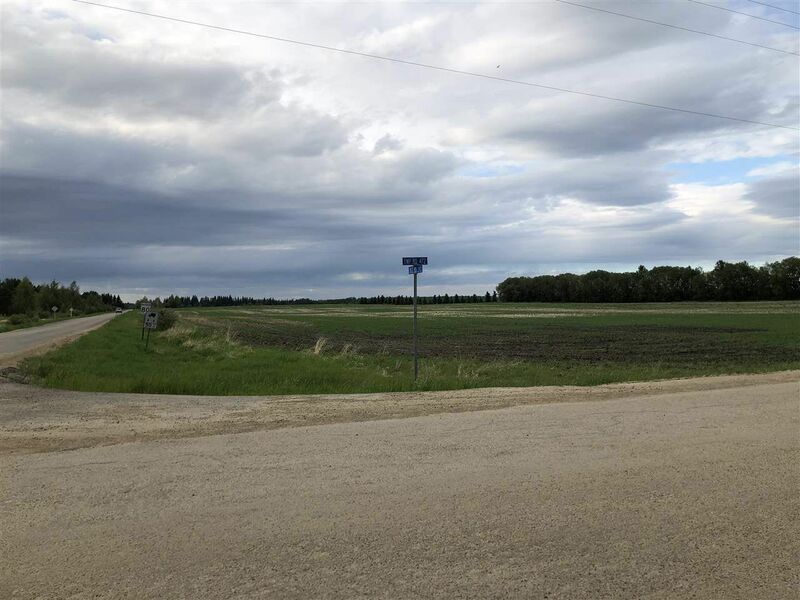 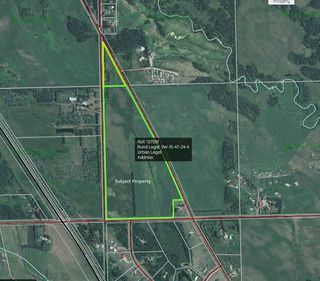 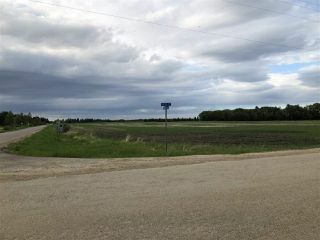 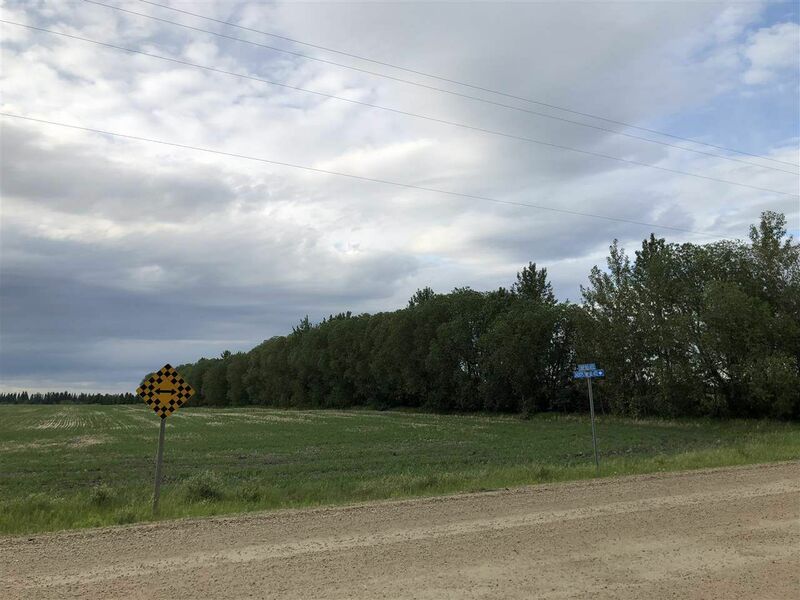 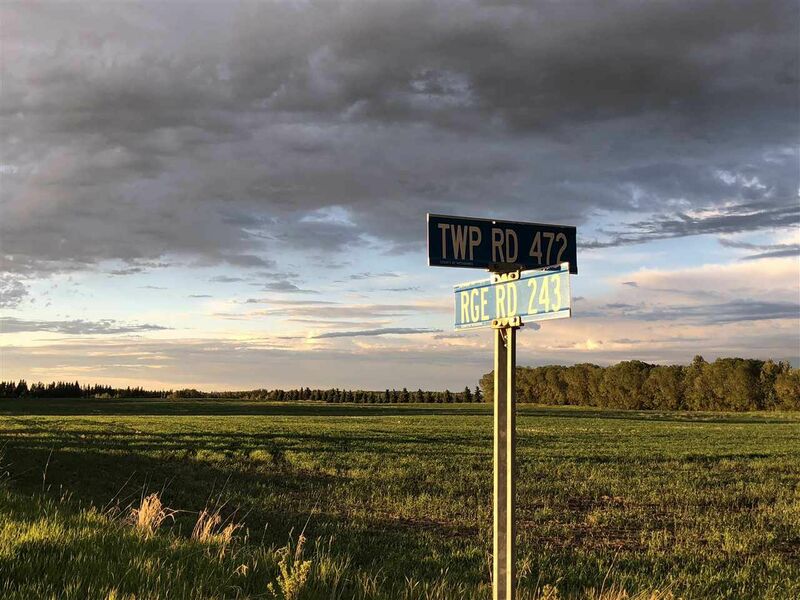 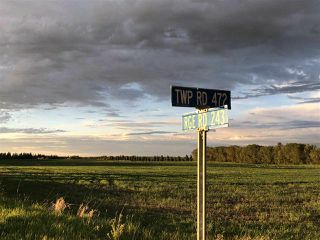 67.3 acre parcel of land near Pipestone Links golf course on pavement. 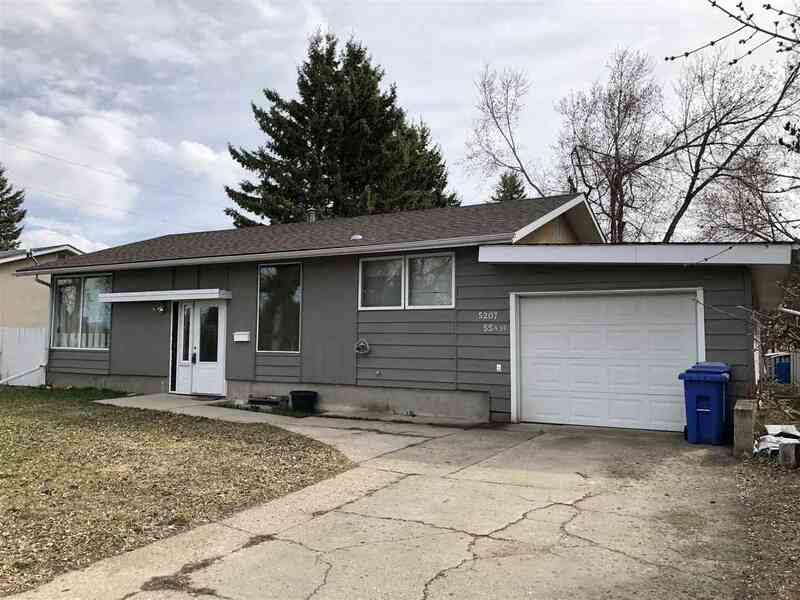 Loads of opportunity here with easy access commute to Leduc or Edmonton.